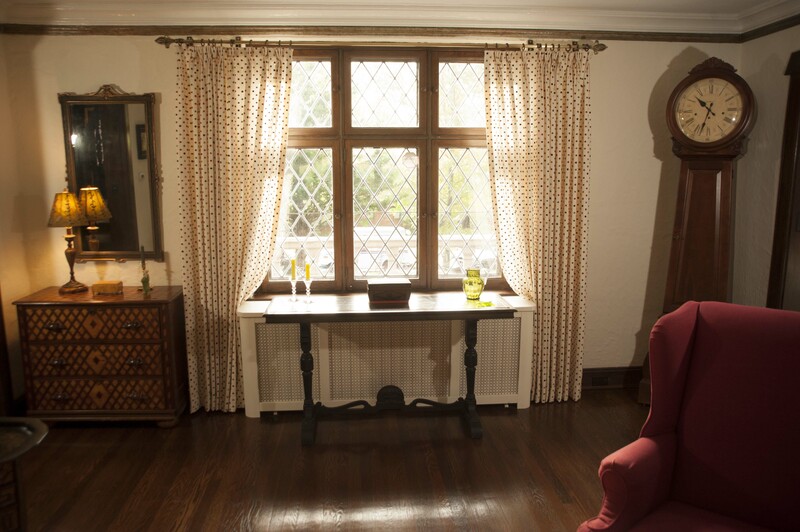 Drapery adds a classic finishing touch to a well-designed room. Whether it’s a focal point or a subtle statement, drapery can accent the room’s personality through coordination of colors and patterns. It can also provide thermal protection, sound control, and add softness to any area. Whatever you can dream up, we can achieve – pinch pleated, shirred, tab top, roll pleated and many other options. Draperies can be fabricated unlined or lined – with light filtering or black out linings – decorative traverse rods or standard drapery rods – and fabricated in pairs or single panels. Punctuate your home décor with custom-made top treatments. 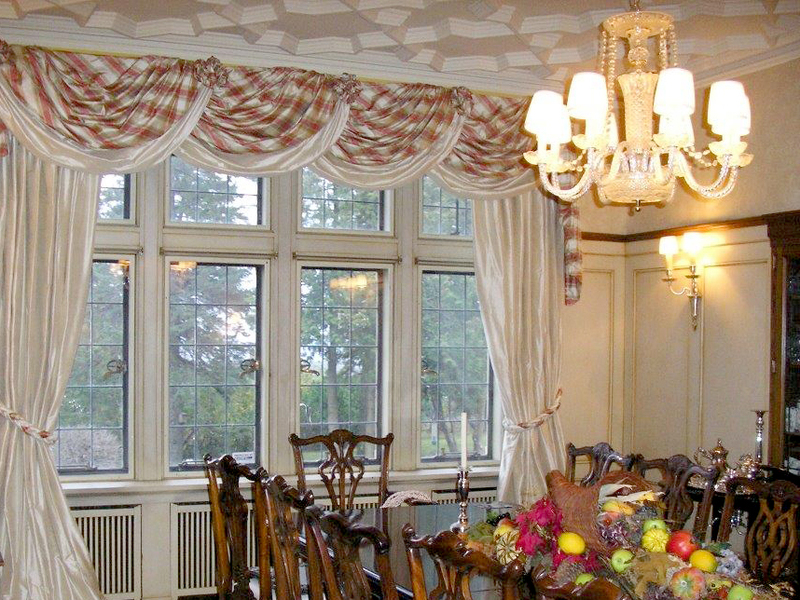 Traditional, contemporary, ruffled, pleated, wood, or upholstered – we can create a wide variety of valances, cornice boards or other toppers to provide the perfect finishing touch to any room in your home.